Ray East and Sam D has moved to Voluspa and live in the Forest of Skotos with their 5 year old daughter and a pet Typhon. They visit Earth with the help of an Empath from time to time. Ray East did her masters in Phsychology from Univeristy of Sussex and has worked as a counselor for adolescents. Sam D used to teach at a SPJC before he moved to Voluspa. 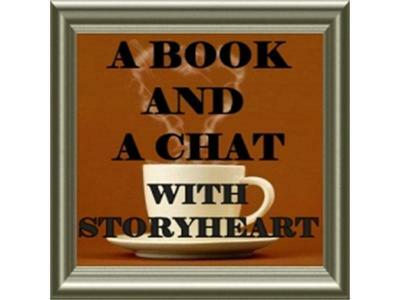 Both will be along to chat about their latest book Voluspa: A Magical World.